All offers welcome! 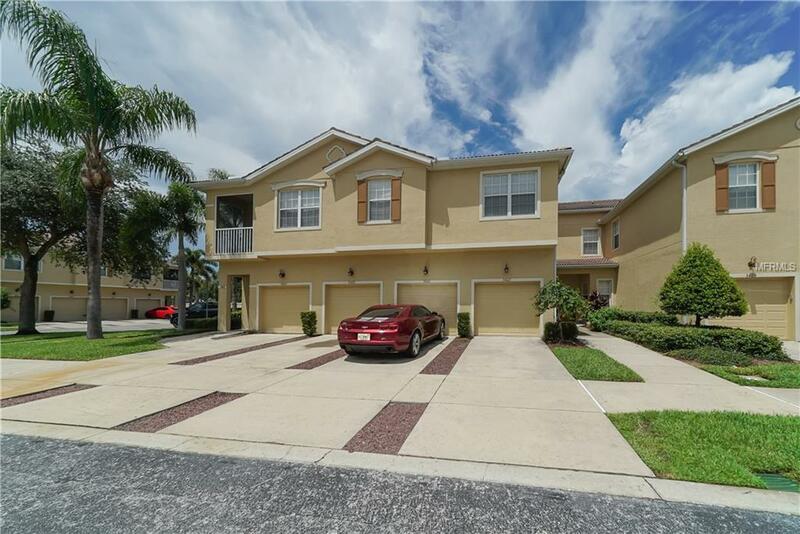 Spacious 2-story Townhouse in Gated Community on University Pkwy. Offers beautiful heated Community Pool overlooking a lake. This 3 bedroom plus 2 and 1/2 bath, 1 car garage, townhouse is quite spacious and has brand new wood plank flooring throughout the entire 1st & 2nd floor, including the stairs..new paint throughout, updated kitchen with Quartz countertops & glass tile backsplash, BRAND NEW Stainless steel appliances, wood cabinets with a bar and breakfast area, 2nd floor laundry for the ultimate in convenience. Parkridge provides an opportunity to live in a maintenance free environment very comfortably, near all the awesome shopping/dining conveniences of UTC-ville, but just West and also very close to downtown Sarasota and her powder-white sand beaches, St. Armand's circle, airport, close to 75!